The 2018 Riverside Mt. McKinley 178 makes every trip amazing, whether it's a weekend camping trip or a cross-country journey! 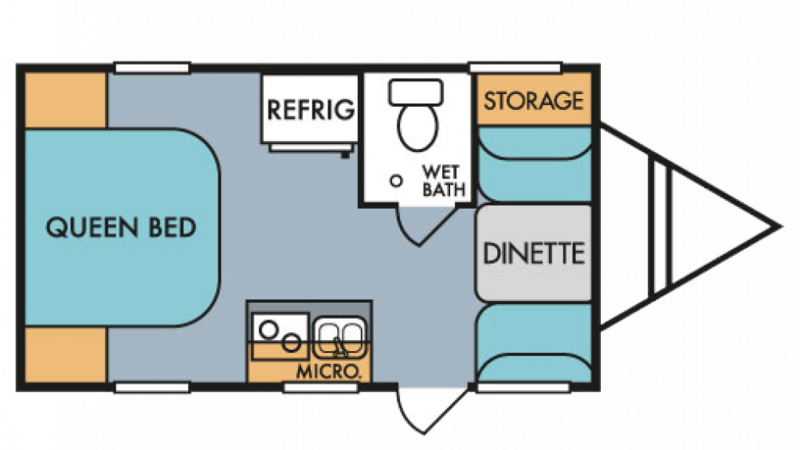 This Travel Trailer is built for the long haul, so you can enjoy decades of RV adventures! You can find this top-notch model at RV World MI, located at 7834 S Division Grand Rapids Michigan 49548! With our excellent customer service and incredibly low prices, we're known throughout Grand Rapids as a top Michigan RV dealership!